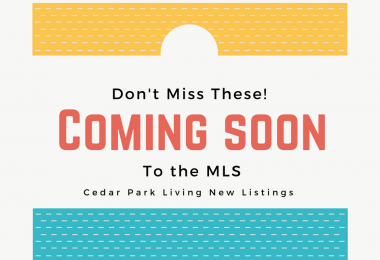 Forest Oaks is an established neighborhood in the heart of Cedar Park just off 183 Toll and Brushy Creek Rd. 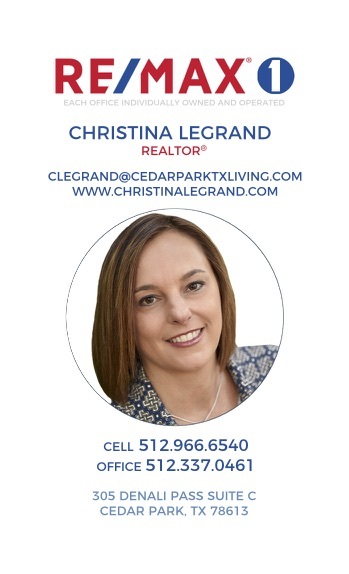 Easy access to W Parmer Lane and SH45 for commuting to NW Austin jobs. 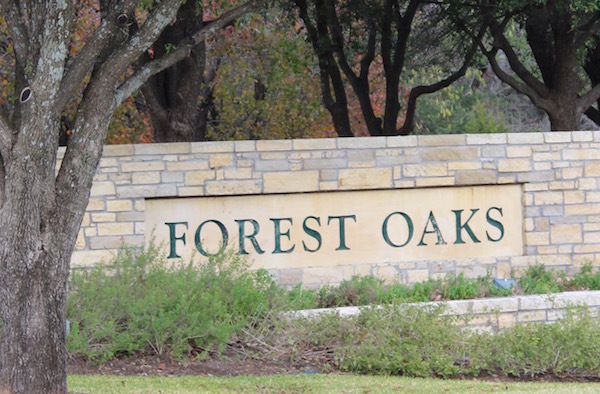 Forest Oaks is sought after for it’s convenient location, great schools and neighborhood amenities. 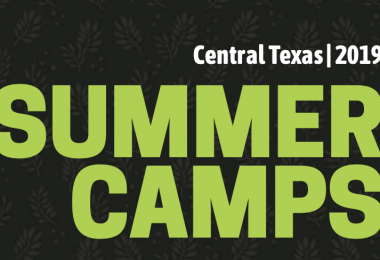 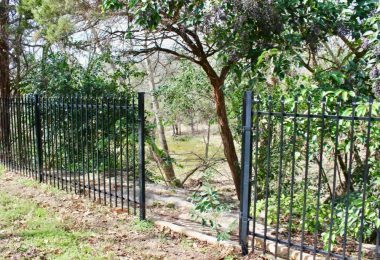 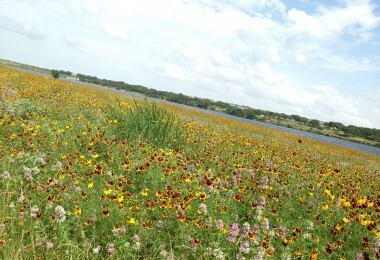 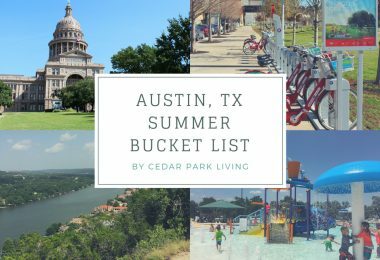 The neighborhood has nice community pool and is close to the Brushy Creek Trail System for biking and jogging.